POWER CLASS REGISTRATION SUCCESS – THANK YOU! We have received your Power Class Registration at VO101. Watch your email as you will soon receive a confirmation. After registration is approved, you will also receive a 2nd email with your access TOKEN, or a JOIN link. This TOKEN can only be used by yourself and is used to enter the class the day of the event. You MUST have this TOKEN or you can not access / login to the LIVE class. NOTE: Once you login, you will be sent to a waiting room if PRIOR to the start time of the class. Once the event begins, you are automatically sent into the live room. Be sure you mic and speakers are working. 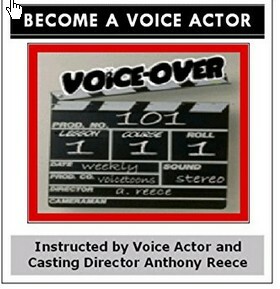 Enjoy your training at VO101.